As you've been able to read on my blog before, one of my absolute favourite brands out there is Mary Katrantzou. I used to work with them when I lived in London, and worked front of house for two of their shows at Central Saint Martins during London Fashion Week. Two of the most incredible experiences - you can read more about SS16 here and about AW16 here. So when pictures of the latest Victoria's Secret runway show started popping up on my Instagram feed, I was thrilled to read about their collab with Mary Katrantzou. It's VS's very first collab with a female designer, and the colourful, uplifting, bold, and strong designs couldn't be more perfect. The patterns and colours Mary Katrantzou is so well known for are like a second skin, but more colourful, happier and confidence-boosting. Hoping to be able to hop on a Eurostar soon to discover the capsule collection in London's Victoria's Secret boutique! #VSFashionShow history in the making…the Angels & @marykatrantzou backstage, right before #VSxMaryKatrantzou hits the runway! Shop the looks when the show airs Dec. 2 on @abcnetwork! Imke, 22 year old fashion blogger and digital marketing student, most of the time dressed in pink, living inbetween Belgium, London and Paris. 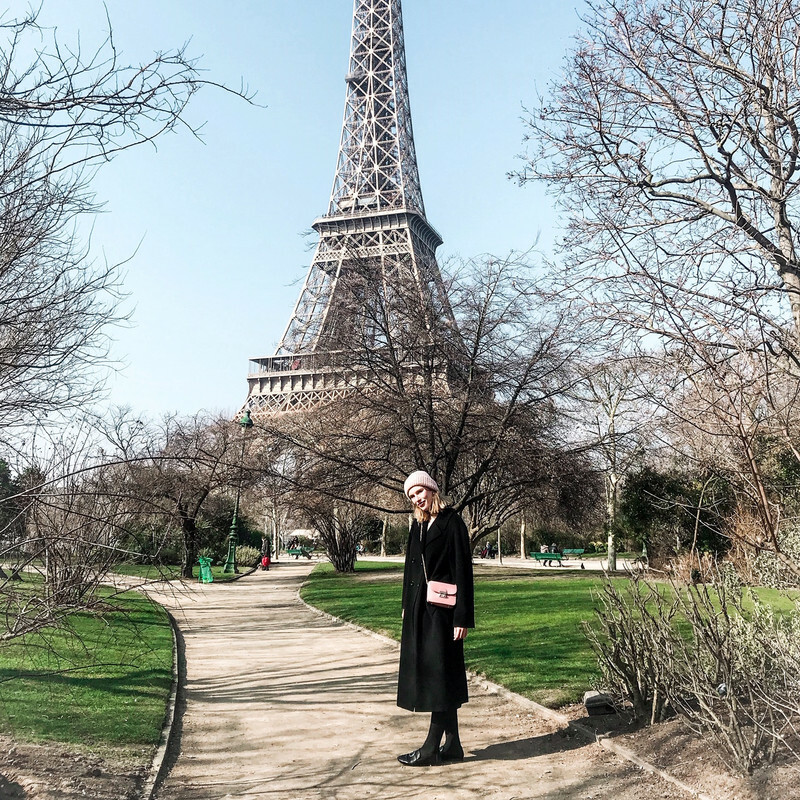 I'm Imke, a 25 years old digital communications coordinator working in Paris. Pastellics is my personal blog about fashion, beauty, trends, travelling and all the other things I love. Written by Imke. Powered by Blogger.